UMass Amherst (UMA) offers year-round non-credit classes in Academic English (EAP), American Culture, TOEFL, GRE, and more. Courses are based on measurable student learning outcomes and incorporate best practices, including student-centered learning environments, task-based language teaching methods, and innovative technologies. UMA faculty are trained EAP professionals and will help students improve academic language skills in reading, writing, listening and speaking, as well as academic study skills, all leading achieving goals. At the UMass Amherst IEP, four different levels of instruction are offered. If students arrive at a low intermediate level, they should be able to achieve an advanced level within one year of instruction. 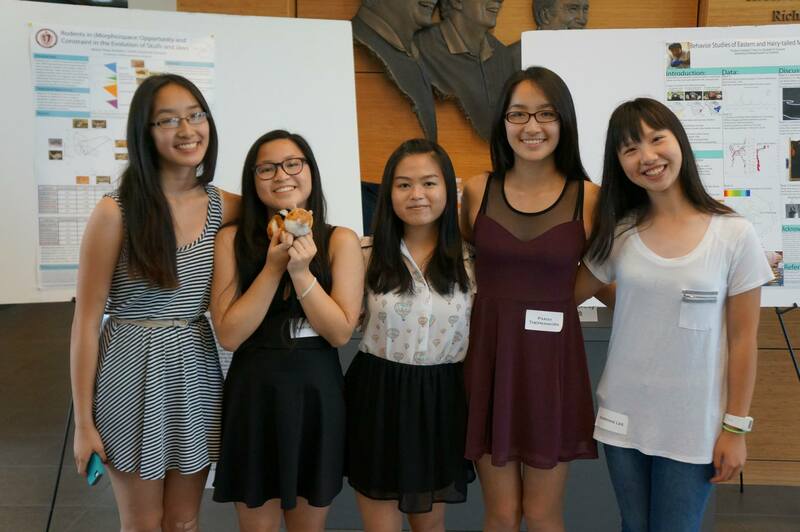 Alongside the Intensive English program at UMass Amherst are the pre-college summer programs. 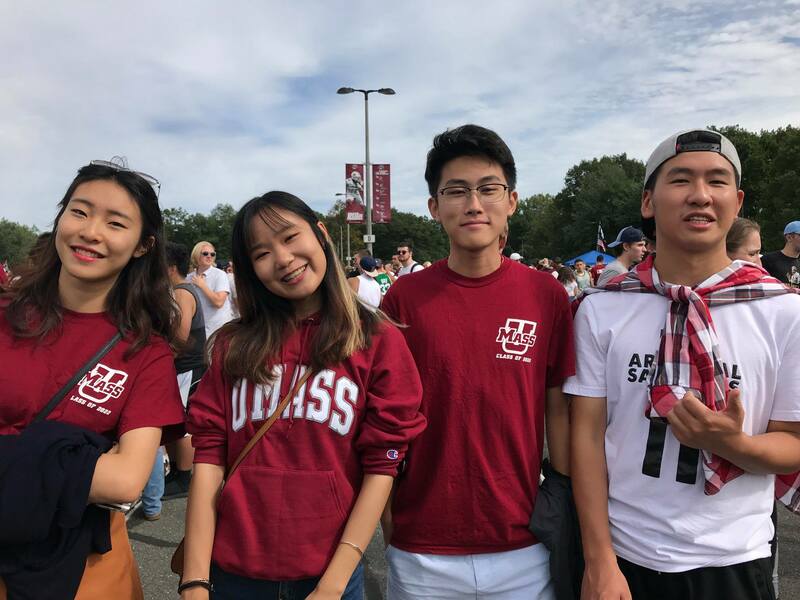 Pre-college programs at UMass Amherst combine all the major elements of college, including great academics, living in a residence hall, and eating in award-winning dining commons. It takes a little help to adjust to life on a college campus, so the university offers great live-in program assistants who are specially trained to help students get used to a new environment, both geographic and social.